Does anybody else constantly battle between their love of meat and their desire to live healthier? Or maybe the cost of meat and the desire to save money? Or maybe you're just looking for a power meal that puts all your protein, fiber, and vitamins in one containable patty? 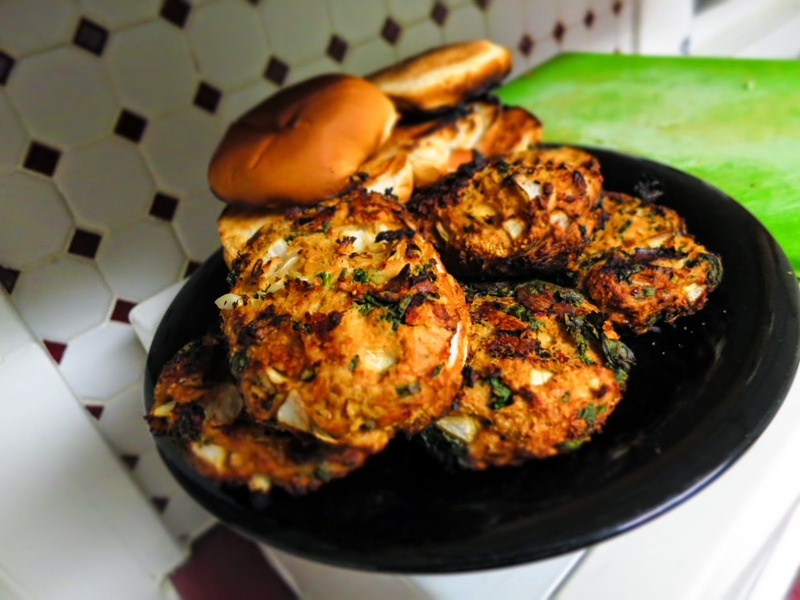 Look no further than these grilled turkey, chickpea and spinach burgers! Delicious, nutritious and they're the perfect way to satisfy your carnivorous side while stretching your meal into two or three days of leftovers (for cheap)! 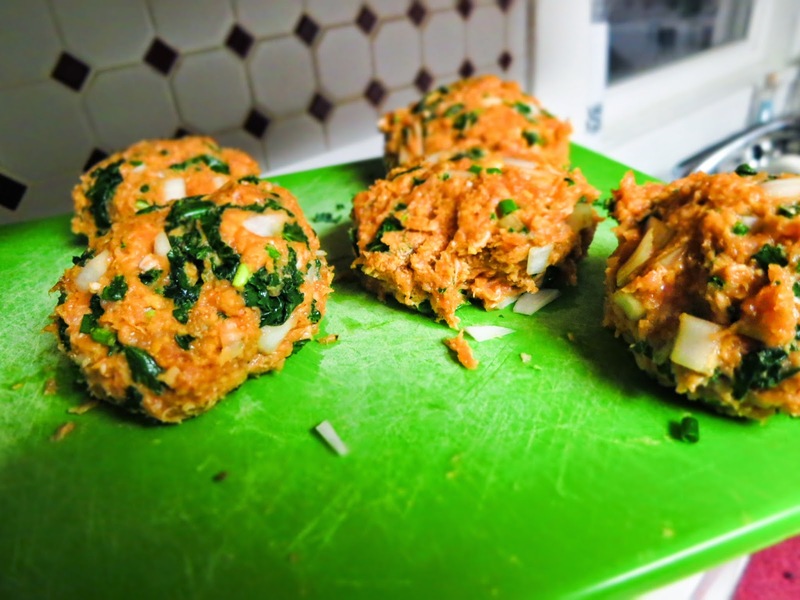 You can also make these with any meat or flavoring you want - say, pork and sriracha burgers with chickpea and spinach? Buffalo chicken? BBQ beef? Really, whatever kind of burger you want to make, you can mix in these ingredients and make it healthier without taking away from the flavor. 1. 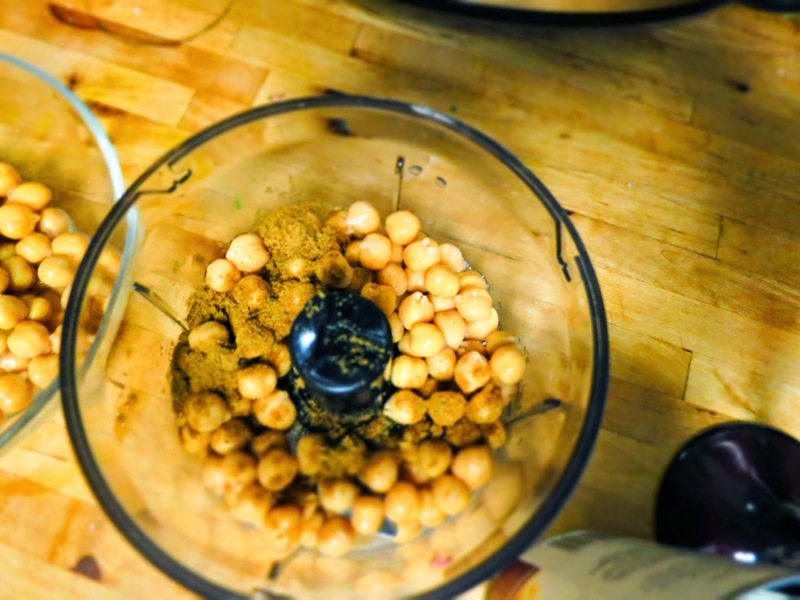 Rinse your chickpeas, pat dry, put in a blender or food processor with the lemon juice, olive oil, and a pinch of salt and pepper. Blend until a smooth paste. 2. 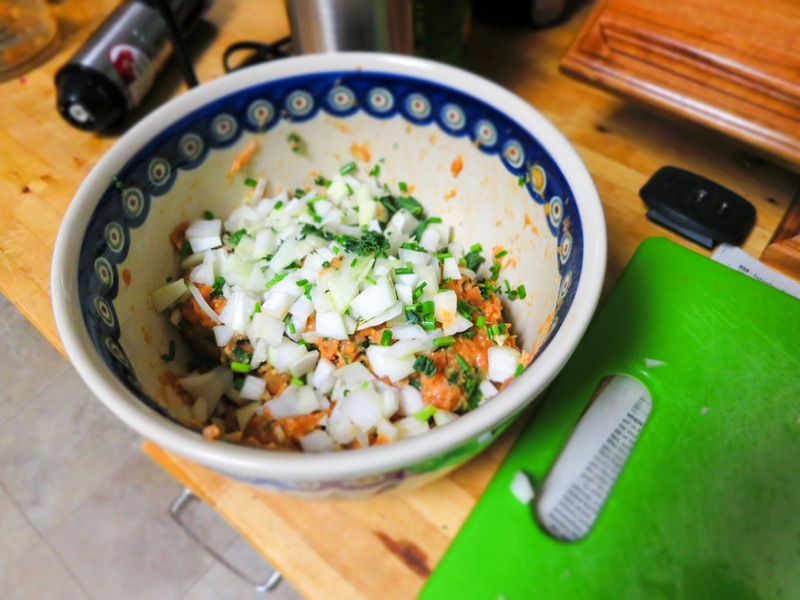 Put the blended chickpeas in a big bowl, and add ground turkey and cayenne. Mix with your hands. 3. Add chopped spinach and onion to the bowl and mix. 4. Add breadcrumbs to the bowl and mix yet again! The mixture should be getting stickier now - you want to make sure the burgers will stay together on the grill, so play with the mixture until it seems sticky enough to stay together. 5. Once you have a nice sticky mixture, start making your patties - they shouldn't be too big, maybe 1/4" thick - see the image below. 6. Heat your grill to medium heat, and gentle place your patties over the flame. Let them cook for roughly 5 minutes before flipping. 7. 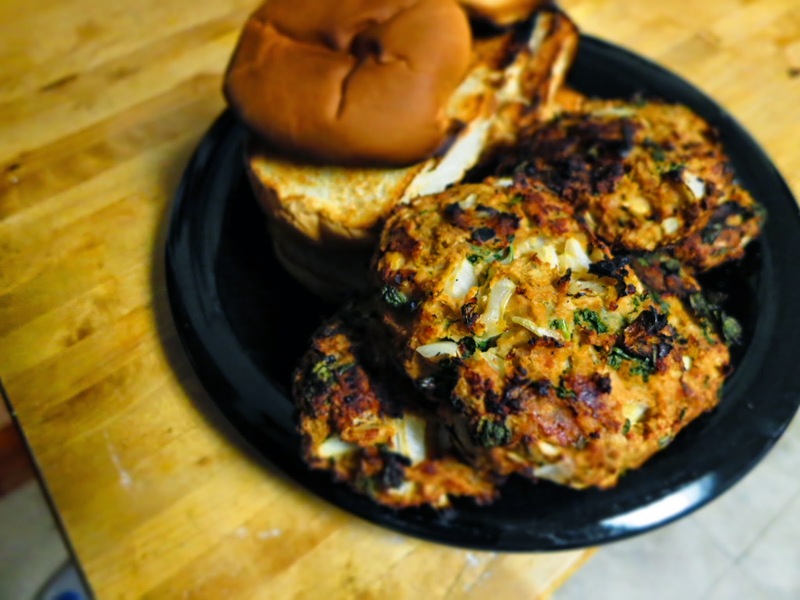 You'll know your patties are done when the spinach goes crispy and the the corners of the burgers begin to blacken. Toast your buns, throw on your favorite condiment (we used hoisen), and enjoy!